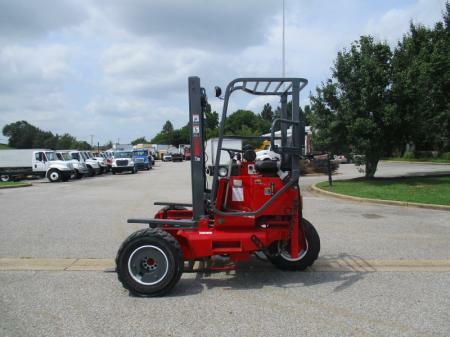 The Moffett Mounty stands out as the number one choice for portable trailer or truck mounted piggyback forklift. These truck-mounted forklifts are highly recognized for their superior work across delivering products under even the toughest conditions. Our ranges of forklifts are the most flexible portable delivery system available on the market. You don’t need to wait longer for a customer’s forklift to unload your truck. With our range of forklifts, you can deliver when you want, where you want, and even over rough ground conditions. 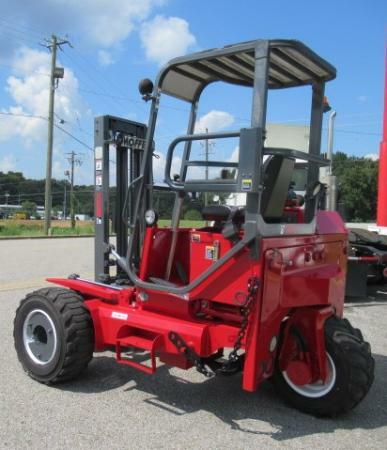 Our range of Moffett truck-mounted forklift is suitable for use on trailers and most trucks. We transport them using a unique Moffett shock absorbing mounting. 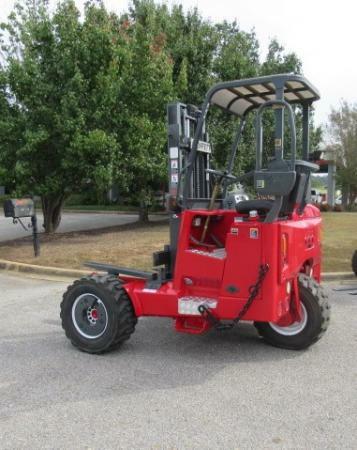 As you explore our inventory, you will find lightweight forklift designs, which help to maximize short forklift, truckloads, and to meet stringent trailer length regulations, hydrostatic all-wheel drive for excellent maneuverability on industrial job sites or residential areas. 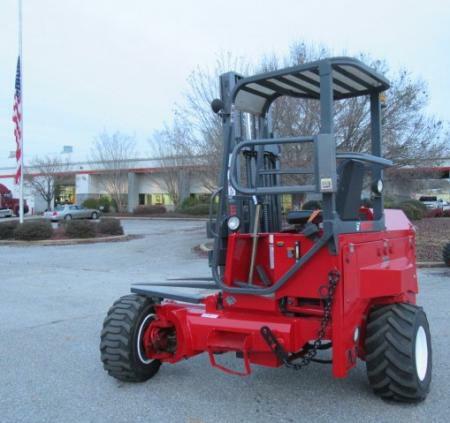 Just a few of the standard features you will find in our Moffet forklift models include powerful, quiet Kohler Tier 4 final engines (diesel) for reliable, strong and work. 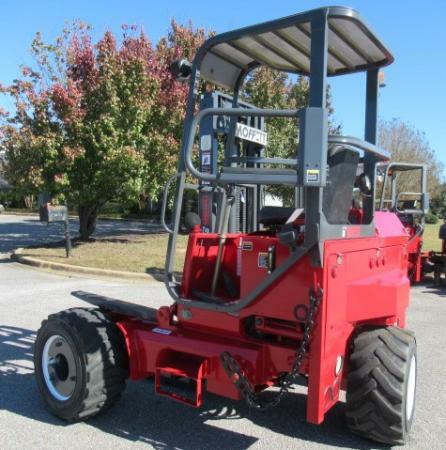 A Moffett truck from here will serve as an ideal productivity tool to deliver more in your business. 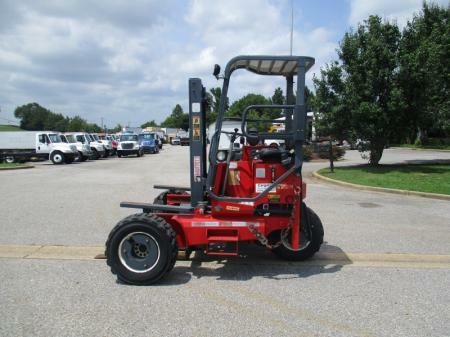 More versatility, more precision, more competitive edge, and more profitability, are what you can get from our Moffett forklift for sale. With a Moffett truck-mounted forklift, any driver can unload their cargo without waiting for any assistance. The faster the turnaround will translate into an increased profitability and better logistics. 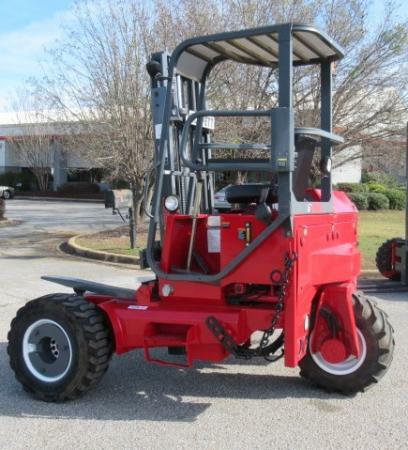 Note that the Moffett piggyback forklift is one manufactured for safety and reliability and fully tested to meet or also exceed the most stringent requirements that fall under ANSI B56.6 standards for forklifts for rough terrains. The Moffett forklifts come with unique designs to fit conveniently at the rear end of your trailer or truck, taking up none of your load space. 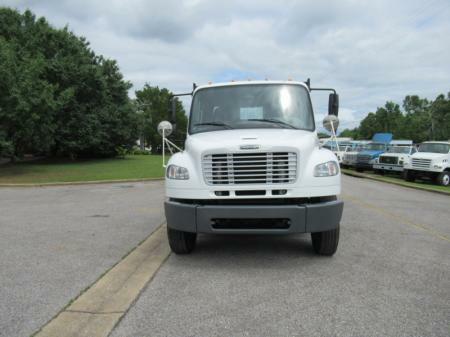 Rest assured that you could transport more goods and be sure to earn more profits. Whenever you are ready to get into work, dismounting is a breeze. 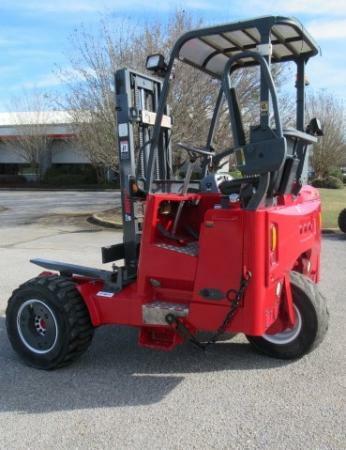 Every used Moffett forklift model here is designed for your all your applications in mind. Just take a minute to discover exactly why you can do much more with Moffett truck mounted forklift. Once you find a suitable one you like, get in touch with us!